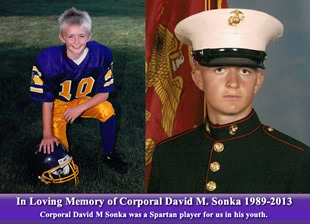 Corporal David M Sonka was a Spartan player for us in his youth. 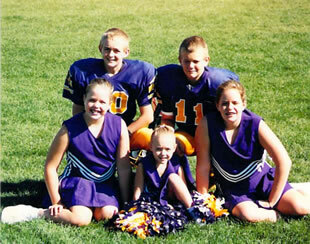 The entire Sonka family has also spent many years participating within our Spartan organization, from his siblings playing sports and working our store to his father Kevin Sonka serving as a delegate to our girls softball program and coaching in softball and volleyball for several season. and to call him one of our own. 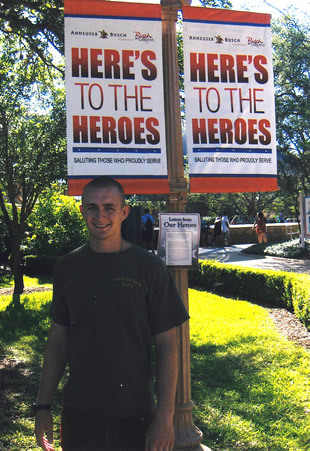 Spartans they will live on through a scholarship fund in their honor. 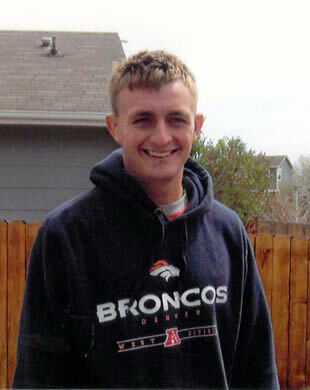 This scholarship fund will be given annually to a selected Military family, the proud recipients will be able to play any Spartan organized sport throughout the year proudly wearing David’s Spartan #10. The Spartan organization will also assist in providing all of the required equipment and uniforming needs for that sport. Wounded Warrior Project www.woundedwarriorproject.org or Feed the Dawgs Project PO BOX 533, Mentone, CA 92359-0533 http://thedawgsproject.com/feed-the-dawgs.html. 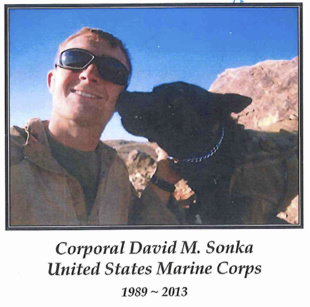 The Spartans have donated $500.00 to each of the above charities in David Sonka’s name in honor of David and his service to us as well as his loving family.